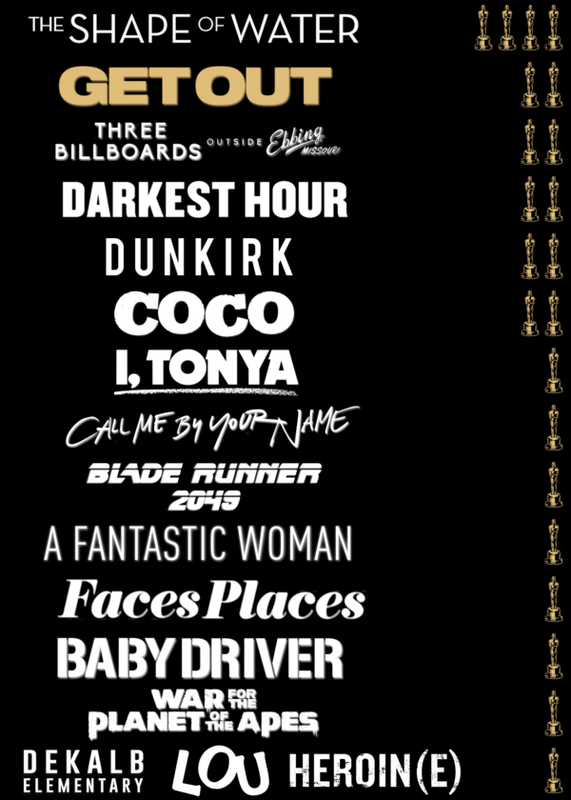 Unfortunately for the viewing public, it appears, at least on the surface that every single one of the big categories is a lock (outside of Best Picture because it really can’t be a lock anymore, but more on that later). 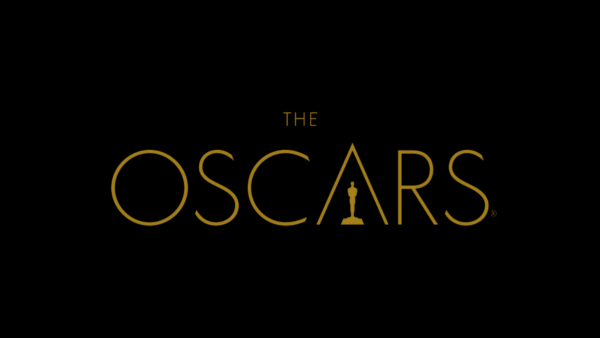 But there have been upsets in the past with apparent easy winners, so it’s at least worth looking at a little bit, so here are the final round of predictions for the 2018 Oscars, the Big Ones. It certainly helps that everyone in Hollywood love Allison Janney, which she only has reiterated with her charming attitude during this awards cycle. But up until a few months ago, this race was considered neck and neck between Janney and Laurie Metcalf. In two wildly different performances, the two actresses were clearly the ones to stand above the crowd, with different pundits and critics debating which was more deserving. In the end, Janney will likely get the little gold man come Sunday, but there will be a little part of me, and likely many others, hoping for the Metcalf upset. In another two-nominee race for most of awards season, Best Supporting Actor kind of had a different trajectory than Best Supporting Actress. For a long time, Willem Dafoe was being referred to as the only true lock before the season started picking up. Slowly but surely though, Sam Rockwell gained ground and eventually overtook Dafoe as the favorite. And while it’s entirely believable that the race between Rockwell and Dafoe is still relatively tight, I don’t know that an upset can actually happen, as this is another case of bigger beats subdued. A stacked category by any measure, full of performances that could win in any other year, is being steam rolled by Frances McDormand. While I personally enjoy Sally Hawkins’ magnificent performance that features hardly any dialogue, or even Saoirse Ronan’s down to earth, quirky turn as Lady Bird, I cannot deny the weight that Frances McDormand carries in Three Billboards Outside Ebbing, Missouri. Yes, the film has problems. Yes, I think there are better films nominated this year. But denying the powerhouse that McDormand is this role is ludicrous. Another lock for the acting categories, Gary Oldman seemingly won this award when the first image of him in character was release early in 2017. It is undoubtedly a good performance, but hardly Oldman’s best in his long career. In a way, this feels very much like a career appreciation award for the seasoned actor. Couple that with the transformative role of Winston Churchill and its hard to picture a scenario where Timothée Chalamet pulls the upset. Talk about another loaded category. Not only are there some master filmmakers in Christopher Nolan for Dunkirk, Paul Thomas Anderson for Phantom Thread, or Guillermo Del Toro for The Shape of Water, but the category also boasts two fantastic newcomers in Greta Gerwig and Jordan Peele. While Guillermo Del Toro is essentially a lock at this point in the season, I have to imagine the vote is spread fairly evenly across the other four nominees. When it comes to Best Picture, with this expanded field and new voting procedures, it is hard to really nail down a true favorite. What can be done, however, is narrow the field down to those films with true potential to win. 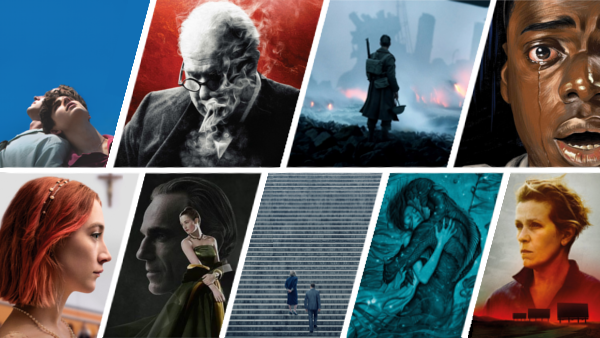 Right away, eliminating films like Darkest Hour, Phantom Thread, The Post, and even Call Me By Your Name brings the field down to five. Eliminating does not mean the films are bad, far from it, but the odds of them getting enough vote through the preferential system are slim. Knowing how the system works, it certainly isn’t easy for a divisive film to earn much outside of the ballots in which its ranked first or second, with many likely placing it much further down. Unfortunately for Three Billboards Outside of Ebbing, Missouri, this appears to be the case for that film. Once the field is narrowed to four films, it gets a bit trickier. A film like Lady Bird has rave reviews, but only a small group of passionate backers. 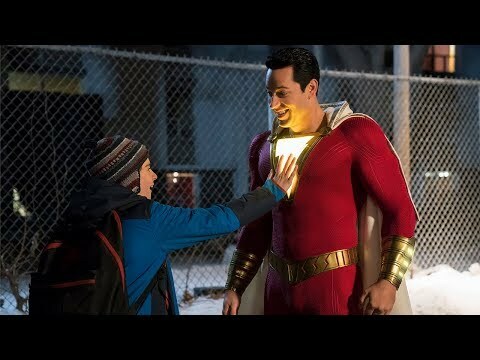 No one questions its quality, but it may not get the strength behind it to push beyond the 50% of the vote threshold needed of a Best Picture winner. The same could be said for Dunkirk, a film that few would question the remarkable craftsmanship behind, but lacks the same passionate fight that Lady Bird is missing. That brings it down to two films, The Shape of Water and Get Out. Guillermo Del Toro’s magical fairy tale has been at the top of the Best Picture list for months now, but Get Out appears to be catching up ever so slightly. And I think there is a reason for that. Not only is Get Out a clever commentary on race in America disguised as a horror film, it is also incredibly admired across multiple demographics, an important factor for Oscar voting. And its arguable that The Shape of Water has this same factor, but the genre weirdness of the romance between monster and woman is sure to turn more than a few people away. Regardless of where the final tally lands, its sure to be tight one. With all twenty-four categories now complete, a clear picture of the biggest winners is available. While The Shape of Water is likely to bring home the most awards, the unlikely big winner is Get Out, a film that came out a little over a year ago, breaking a trend of winners coming from the last three months of the year. Regardless of whether these predictions come true, the actual ceremony promises to be as entertaining as ever, let’s just hope for no mix-ups this time around.